Improve your speaking and writing skills. 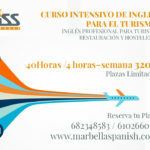 English classes in Marbella. Do you want to learn how to speak English well? These solid tips will help you learn how to speak English more fluently, in less time. 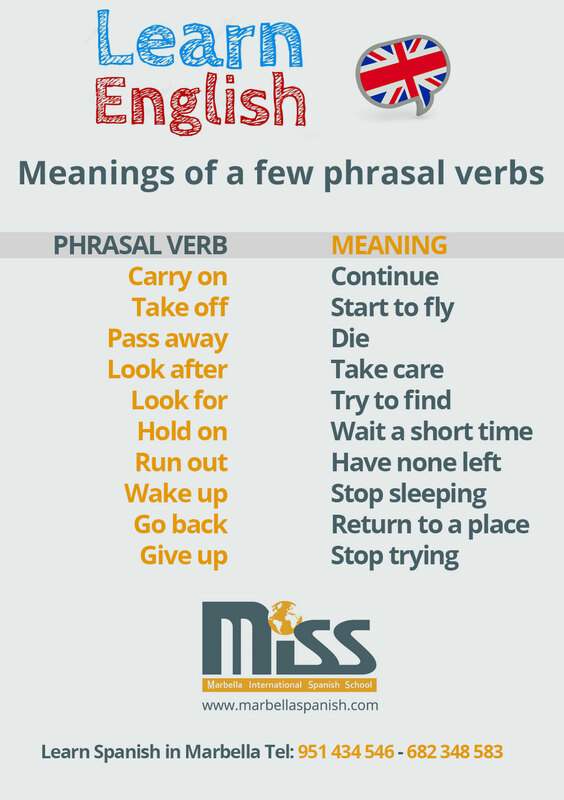 To improve your spoken English, contact us at MISS – Marbella International Spanish School. At MISS Marbella international Spanish School we have been teaching English for years and we know perfectly well the needs of our students. We take charge of everything – the syllabus, the teachers, the organization, the timetable, and of course, the improvement of the students. We place at your disposal our professional and qualified team of teachers, as well as our experience in achieving successful learning. Therefore, you will benefit from our English learning programme. 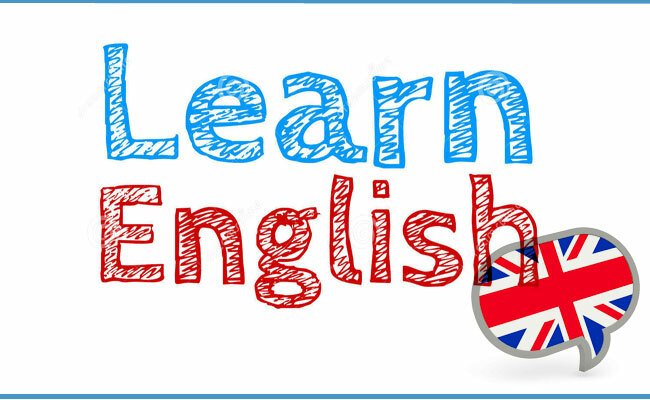 English classes in Marbella: Support classes to help our students to understand and pass the subject and courses based on the Cambridge method so that they learn mainly to speak English, relying on the four basic skills: reading, speaking, listening and writing. Marbella International Spanish School. Spanish and English lessons in Marbella, designed for students who want to become fluent in Spanish and English in the shortest possible time. "Utilizamos cookies propias y de terceros para realizar análisis de sus hábitos de navegación y prestarle un mejor servicio. Si continúa navegando, consideramos que acepta su uso. Política de Cookies". Find out more.